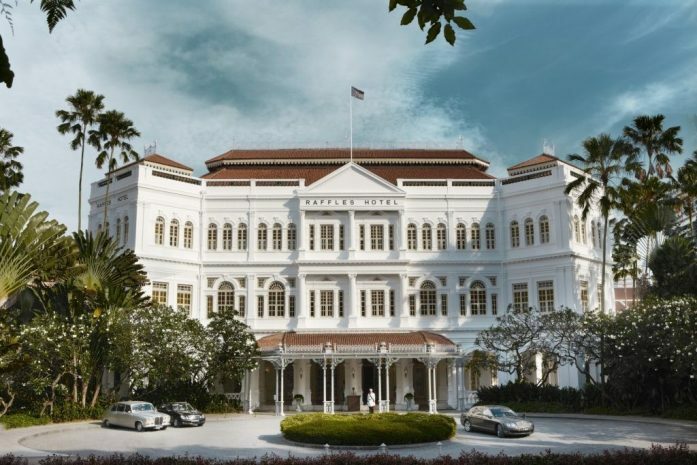 On 1 December, Raffles Hotel Singapore opens offering 10 rooms in an old bungalow style building overlooking the beach and South China Sea, by the Armenian Sarkies brothers. It soon became, and remains - the most fabled hotel in the Far East with a guest list that reads like the who’s who in the world. 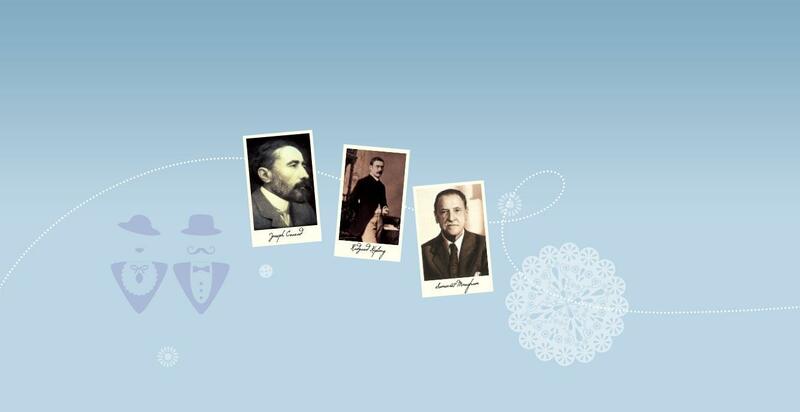 Some of our earliest guests include distinguished men of letters; Joseph Conrad, Rudyard Kipling and Somerset Maugham. 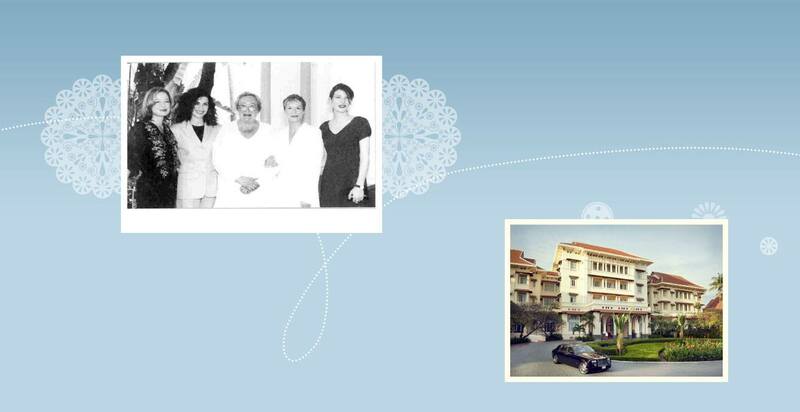 they inaugurated the Hotel’s legendary literary tradition which continues today. Writers Bar is named for these literary luminaries who have written about or resided at the hotel since. A pair of two-storey wings, with 22 new suites, is added to the original hotel. 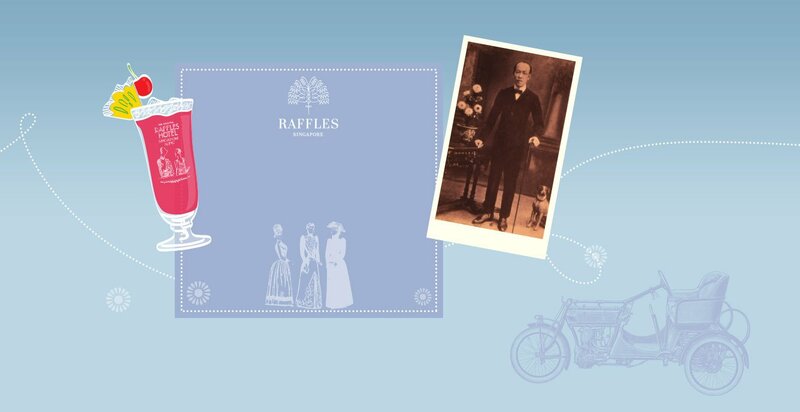 The Sarkies expanded their business, opening Raffles Tiffin Rooms in May at Commercial Square (now Raffles Place) which was later relocated to the hotel in 1910. An L-shaped extension forming the palm Court is added, with another 30 suites. Bar & Billiard Room opens as an elevated building. 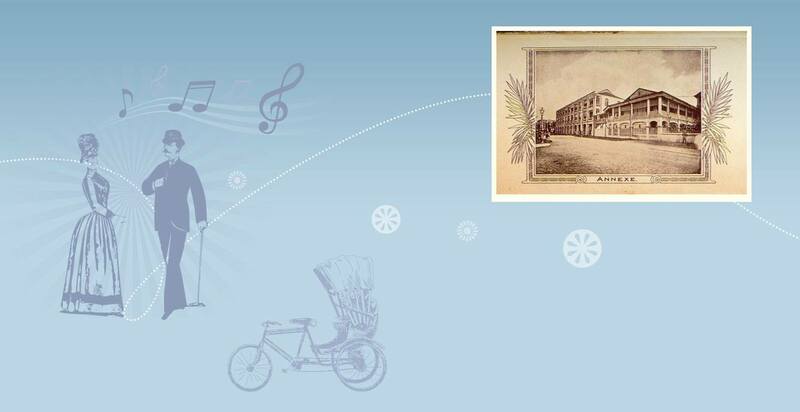 Today this is the oldest standing bar in its original location in Singapore. 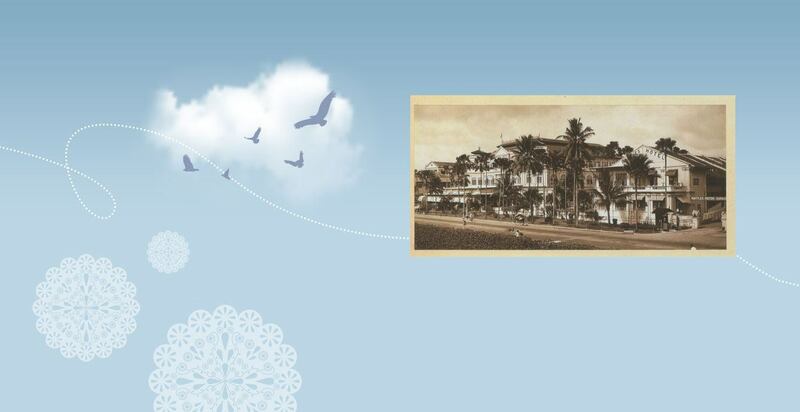 The three-storey Main Building, in late Victorian Italianate Revival style, with electricity throughout, a 500 capacity dining hall and 23 more guest rooms replaces the original bungalow and immediately becomes a Singapore landmark. 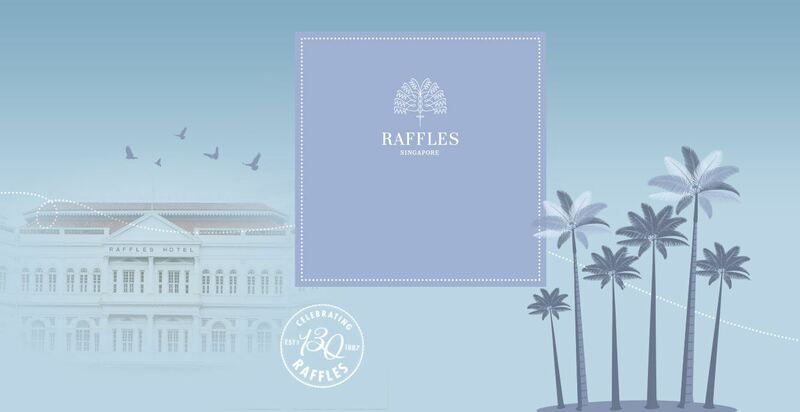 Raffles earns the status ‘Grand Hotel’. 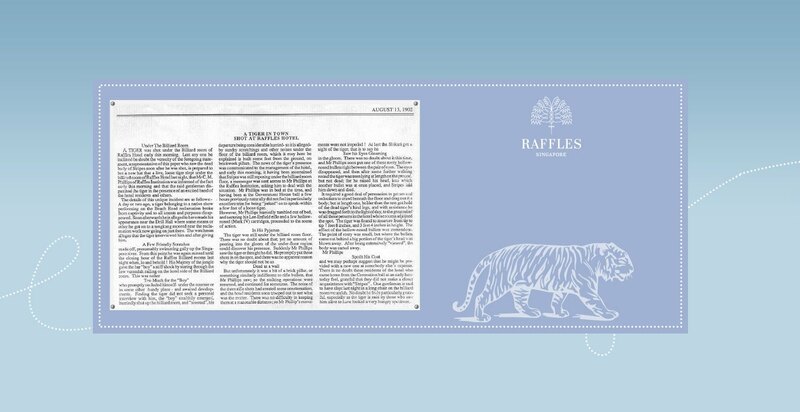 In August, the last tiger to be killed in Singapore is pursued at Raffles Hotel Singapore and finally shot while cowering under the Bar & Billiard Room, then an elevated building. 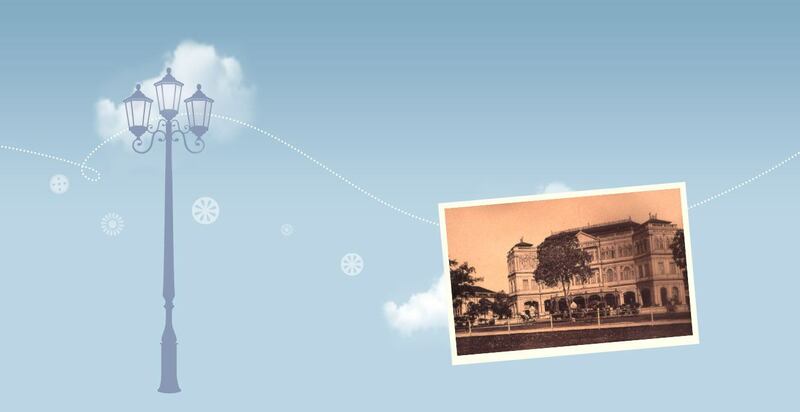 The Bras Basah wing opens, making Raffles Hotel Singapore “the most magnificent establishment of its kind East of Suez”. 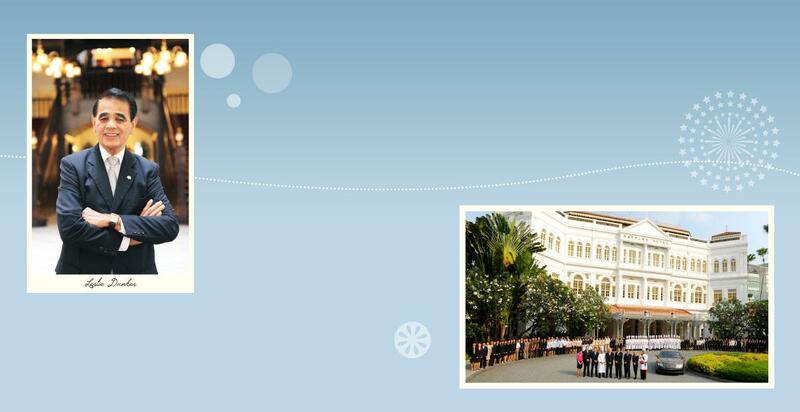 The Hotel becomes the venue for numerous social events and plays host to travellers from all over the globe. 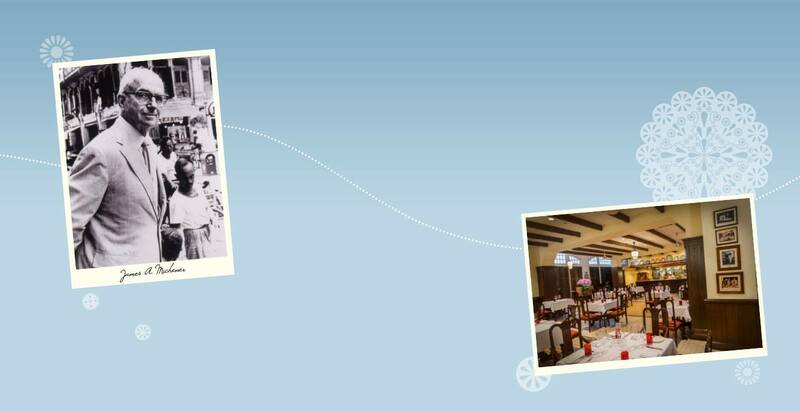 The two-table Bar & Billiard Room is brought down to street-level, enlarged and remodelled to hold six tables. The building, which was transformed into guest rooms a decade later, becomes a landmark in the city. A cast iron verandah, complete with stained glass, was added to the front of the Main Building. 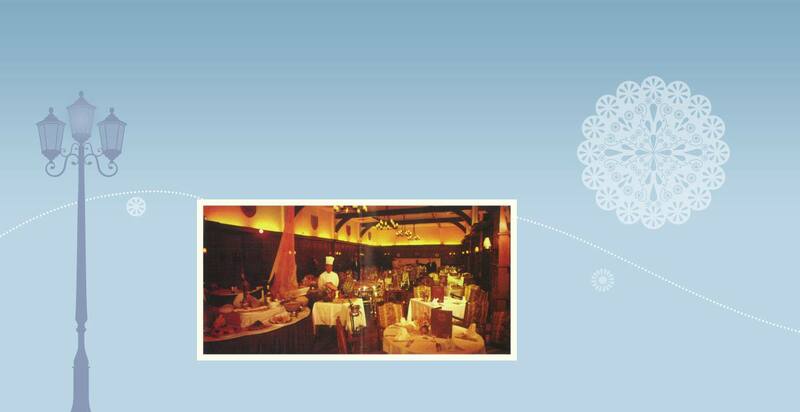 Here travellers imbibed the Hotel’s offerings and enjoyed the cool sea breeze. Hainanese bartender Ngiam Tong Boon creates the iconic Singapore Sling, to allow ladies of the time to enjoy alcohol in public. The verandah was replaced by an airy ballroom at the front of the hotel, which quickly earned the reputation of the “finest ballroom in the East“. 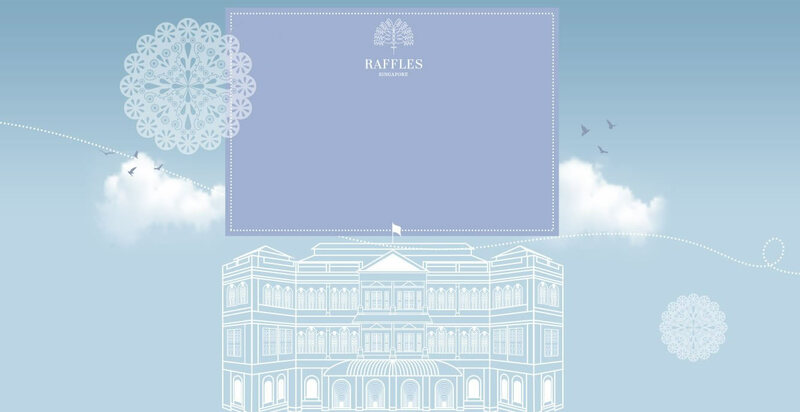 This takes Raffles into a new era, to be come the most popular place in town. Somerset Maugham makes the first of his visits to Raffles Hotel Singapore; he returned again in 1926 and 1959. Legend has it that he worked all mornings under a frangipani tree in the Palm Court, writing the gossip and scandal he overheard at dinner parties into his short stories. 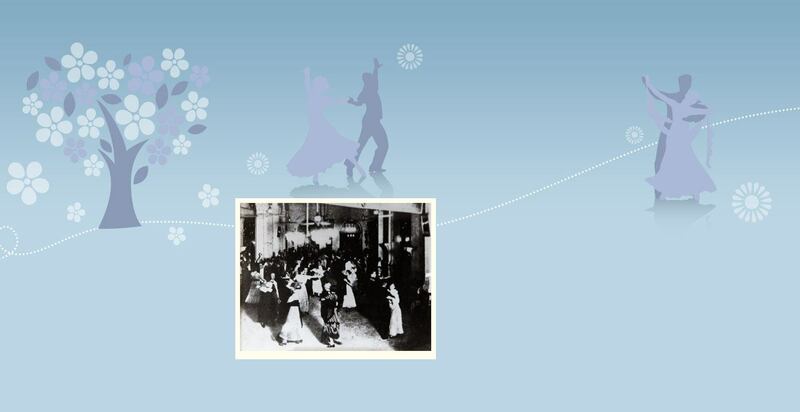 Edward Prince of Wales dances at Raffles Hotel Singapore during a visit. British playwright, novelist and actor, Noel Coward, arrives at Raffles Hotel in the company of Lord Amhurst. Whilst in residence he plays the part if Captain Stanhope in the plat ‘Journey’s End’ which was being presented by a visiting dramatic troupe at the Victoria Theatre. Other notable personalities who visit the hotel include Charlie Chaplin, Maurice Chevalier, Frank Buck and Jean Harlow. World War II engulfs Singapore. British families make their way down the Malayan Peninsula with the Japanese in pursuit and congregate at Raffles Hotel Singapore. the hotel is renamed Syonan Ryokan, incorporating Syonan (“Light of the South”), the Japanese name for occupied Singapore and Ryokan, the name for a traditional Japanese inn. 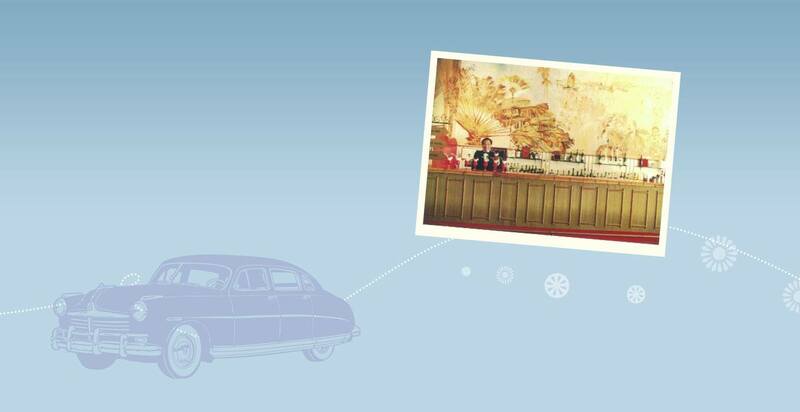 A silver beef wagon is buried in the Palm Court to save it from wartime looters. 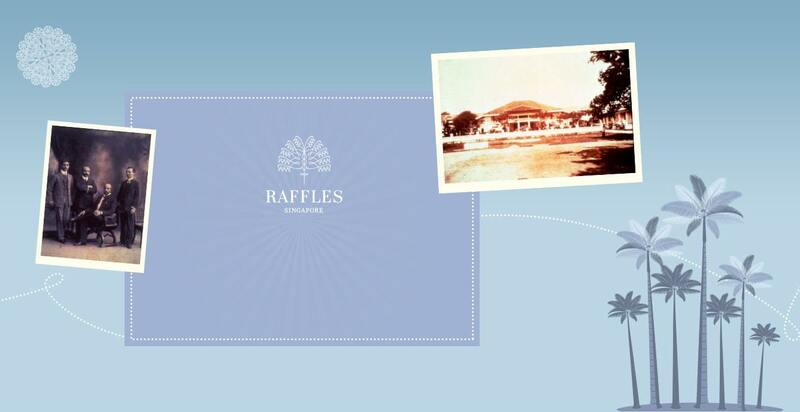 It is later recovered and is still used in Raffles grill to this day. 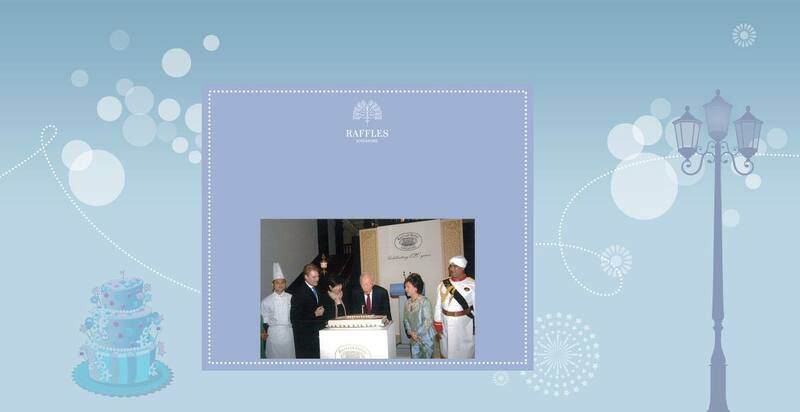 Raffles Grill is renamed the Elizabethan Grill to mark the coronation of Her Majesty Queen Elizabeth II. The 1950s see Hollywood royalty, such as Ava Gardner and Elizabeth Taylor among the famous guests who visit Raffles Hotel Singapore. 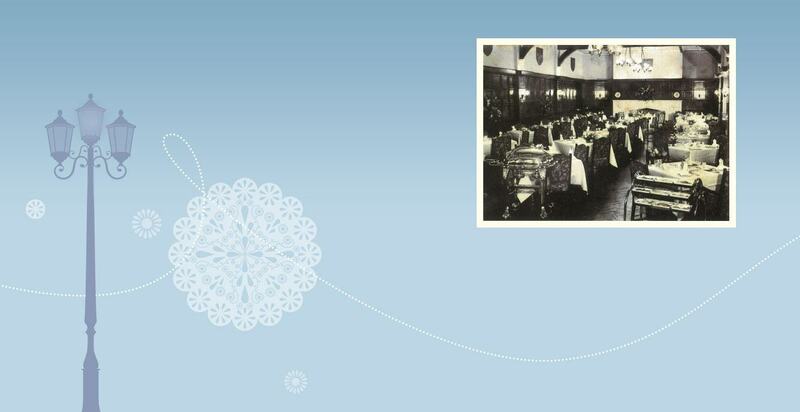 The Long Bar begins operation as a counter in the Raffles Ballroom in the 1960s. It remained there until the hotel closed for its first restoration in 1989. Following the reopening, Long bar found its new home at Raffles Arcade. 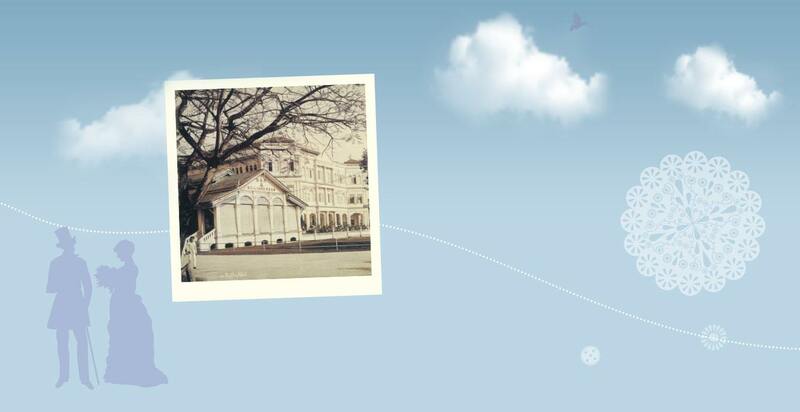 Pretty Polly, starring Trevor Howard, Hayley Mills and Shashi Kapoor, is filmed at Raffles Hotel Singapore. 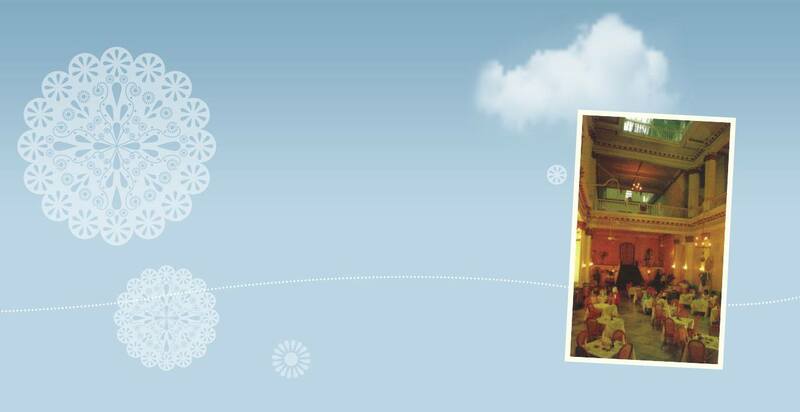 Raffles Hotel Singapore has been serving tiffin curries since 1910. Recognising the tradition of enjoying a ‘tiffin curry’ on Sundays as an essential aspect of colonial life in the early 20th century, the main dining room is officially named Tiffin Room in 1976. 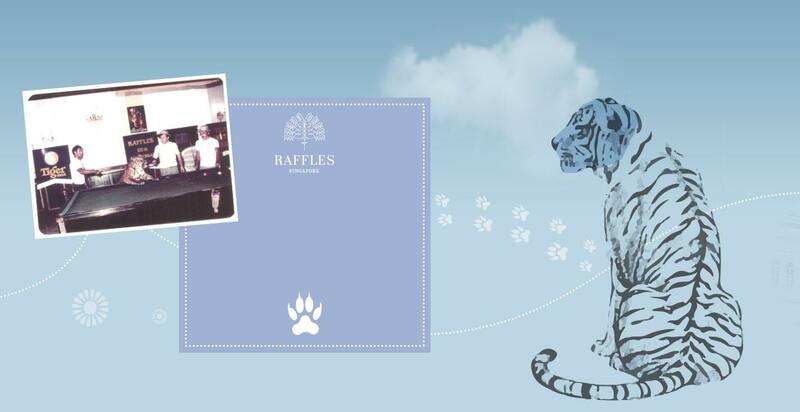 Raffles Hotel Singapore celebrated her centenary a year early to coincide with the Year of the Tiger. A live tiger is photographed on the first day of the year - on top of the hotel’s billiard table. 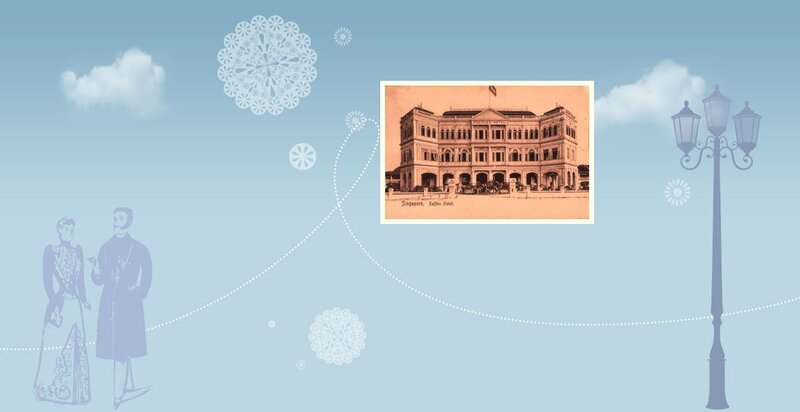 Raffles Hotel Singapore is officially declared a National Monument by the Singapore government on her 100th anniversary. The hotel closes to commence its first complete restoration. 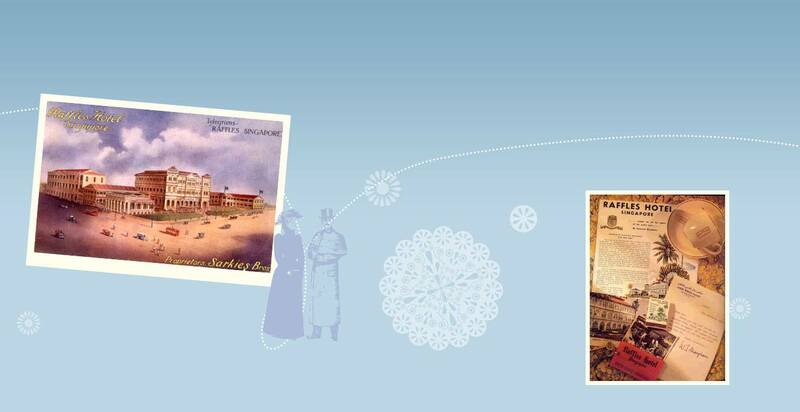 The multi-million dollar project would return Raffles to its elegant look of the 1910s and 1920s and ensure its status as one of the world’s Grand Hotels. Restoration works are in full swing, with an exciting shopping arcade added to the existing structure along North Bridge Road. 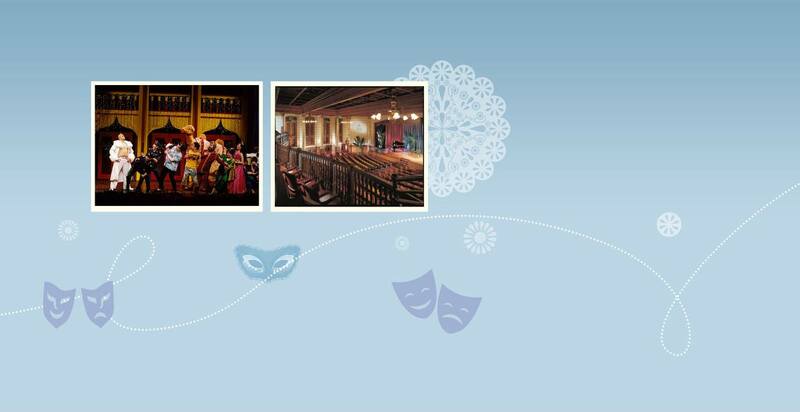 A charming, Victorian-style theatre playhouse seating 388 guests, Jubilee Hall debuts as a premier cultural venue for varied repertories and ceremonies. Notable productions staged here include “The Vortex” starring Jane Seymour and several opera performances by the Chinese Theatre Circle. 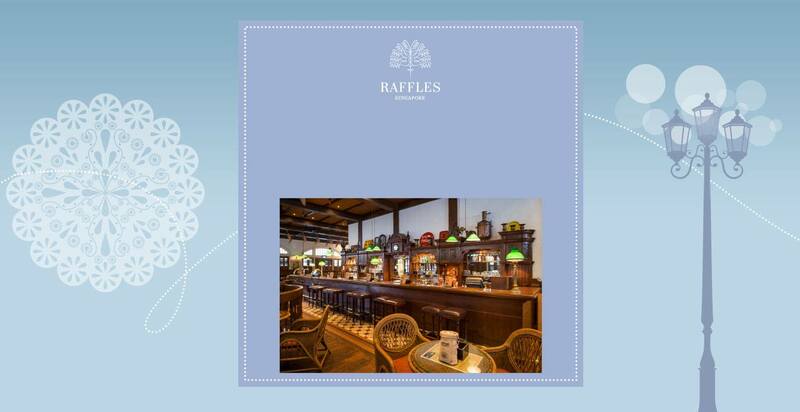 Long Bar finds its new home at the Raffles Arcade, along with Raffles Courtyard, an alfresco restaurant nestled amidst swaying tropical palms. 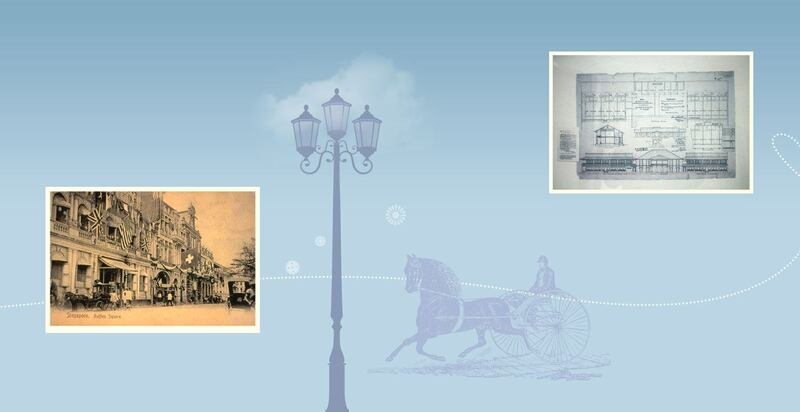 Other notable dining establishments with opened after the restoration included Empire Cafe, Seah Street Deli and Doc Cheng’s - which have since closed. The King of Pop, Michael Jackson stays at Raffles during his visit to Singapore for the ‘Dangerous’ world tour. 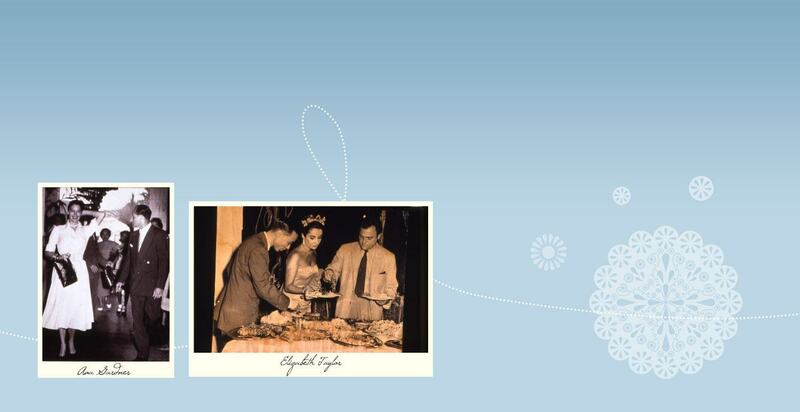 He is accompanied by his good friend, Elizabeth Taylor. 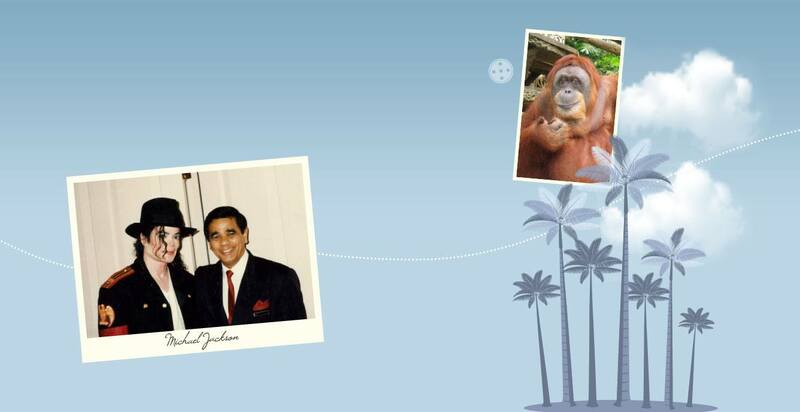 Singapore’s tourism icon, Ah Meng the orang-utan is even brought to the hotel to spend some time with Michael Jackson by the poolside at his personal request. The Bras Basah Wing, built in 1904 is re-established as raffles Inc, housing 18 of the most commodious State Rooms in the East. Raffles Hotel Singapore is the scene for a US$20 million Hollywood production starring Glenn Close and Jean Simmons, Paradise Road, written and directed by Bruce Beresford. 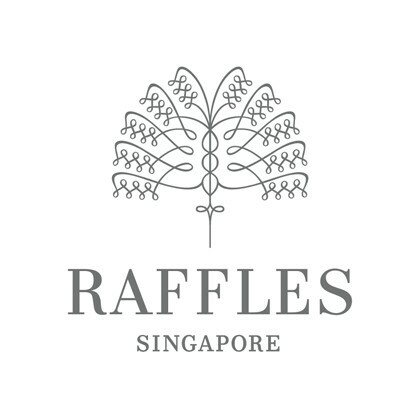 Raffles expands out of Singapore. Beginning with the restoration and opening of two landmark hotels in Cambodia — Raffles Hotel Le Royal, Phnom Penh and Raffles Grand Hotel d'Angkor, Siem Reap. Raffles Hotel Singapore commemorates a suite in honour of James A Michener, Pulitzer prize-winning novelist, who had a life-long love of travel and Raffles. 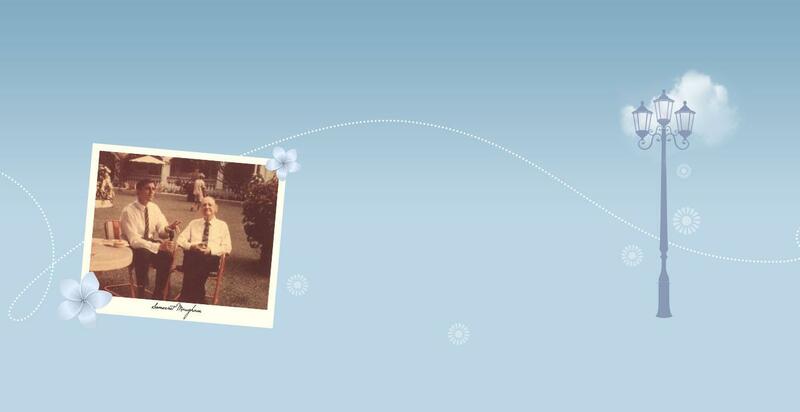 He famously commented, "To have been young and had a room at Raffles was life at its best". The Long Bar Steakhouse opens. A steakhouse with a difference, combining steakhouse dining with the nostalgia and simple honest flavours of early plantation fare. Raffles Hotel Singapore celebrates her 120th birthday in splendid style with an unforgettable Gala Reception graced by Minister Mentor Lee Kuan Yew. 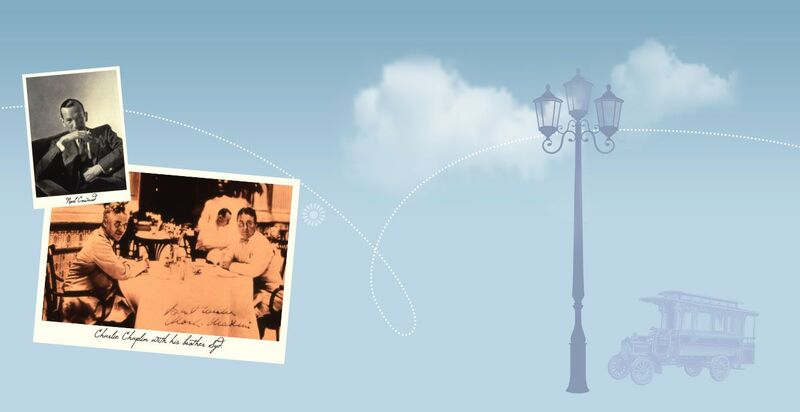 Raffles Hotel Singapore launched the book memoirs of a Raffles Original, featuring the story of its Resident Historian, Leslie Danker and his unique 45-year relationship with the Grand Dame. 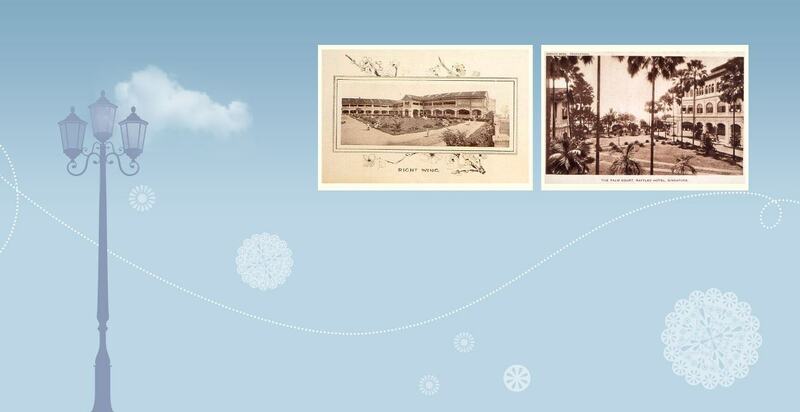 Raffles Hotel Singapore celebrates 125 years of its illustrious history. The Singapore Sling, one of the world's most iconic cocktails and created right here at Raffles Hotel Singapore celebrates its Centennial Anniversary. 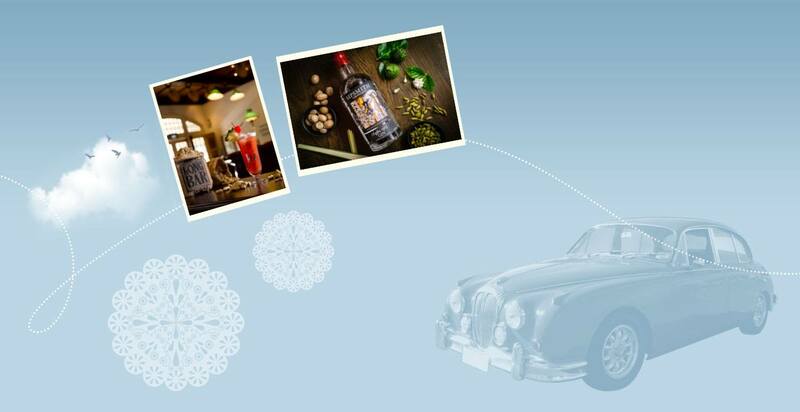 The creation of a bespoke gin, the Raffles 1915 honours the occasion. Raffles Hotel Singapore embarks on a careful and sensitive phased restoration programme. 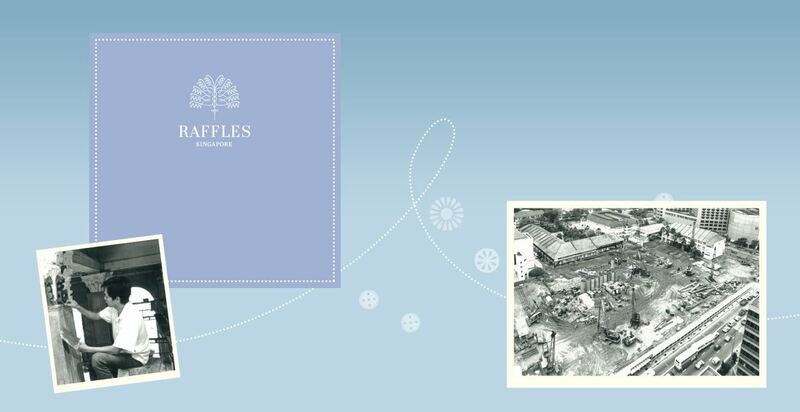 2017 also marks the 130th anniversary of this iconic property, the flagship of Raffles Hotels and Resorts. 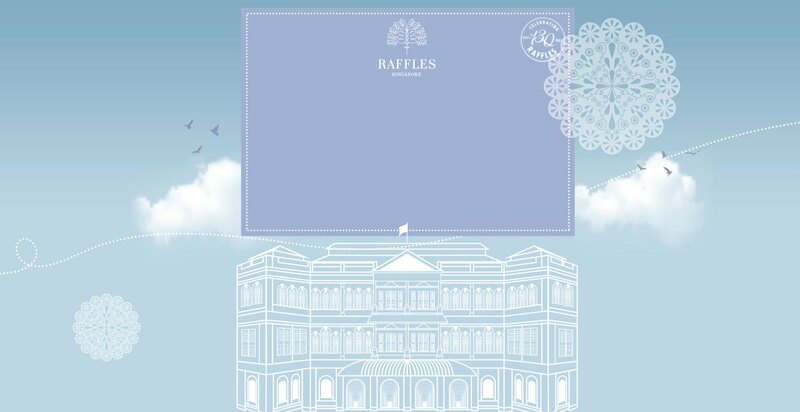 Raffles Hotel Singapore remains fully closed as part of the restoration and a grand reopening is planned for August 2019. 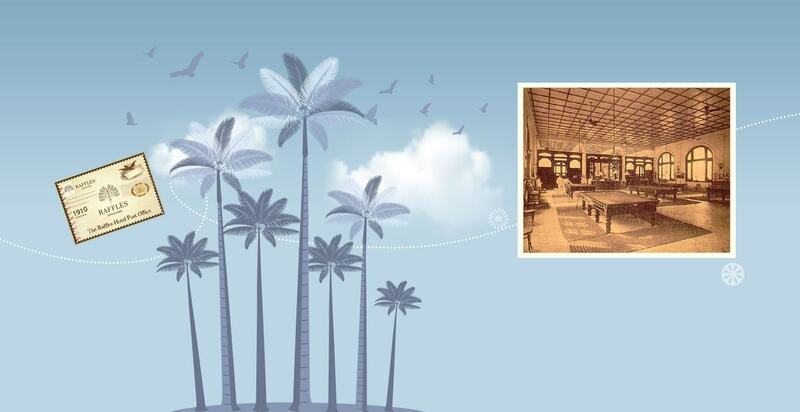 Long Bar returns at its original location in September with the Singapore Sling experience and the Raffles Gift Shop remains open throughout the restoration. 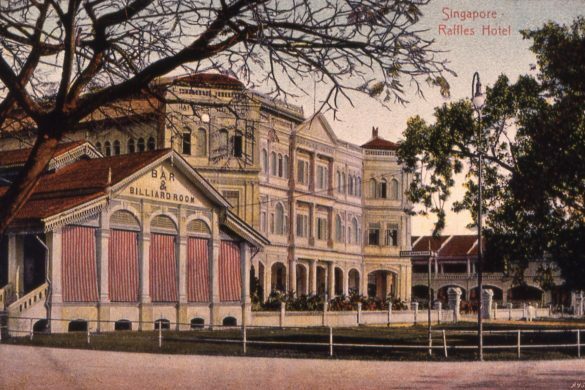 First opened on 1 December 1887, Raffles Singapore was a 10-room bungalow, leased by the Sarkies Brothers who hailed from Armenia. The bungalow was formerly owned by Arab trader Mohamed Alsagoff. Over the decades, as the hotel expanded, its hallowed halls have played host to the rich and famous, including Charlie Chaplin, Somerset Maugham, Elizabeth Taylor and Karl Lagerfield. 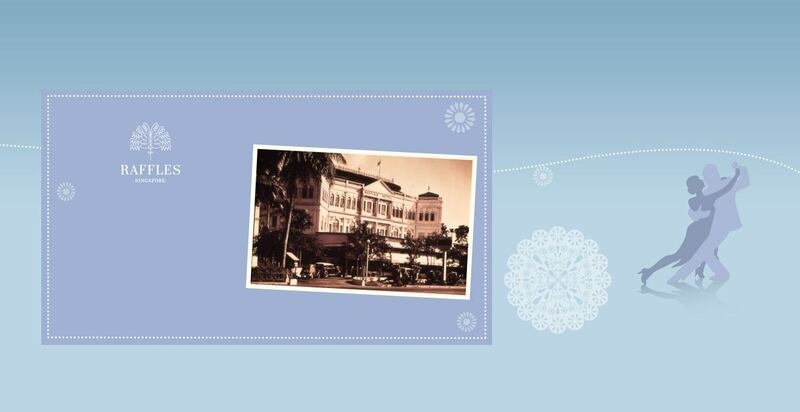 It also made its mark in local society, being the address where the last tiger in Singapore was killed, the birthplace of the iconic Singapore Sling and the place to countdown into the New Year with its gala ball in the lobby.